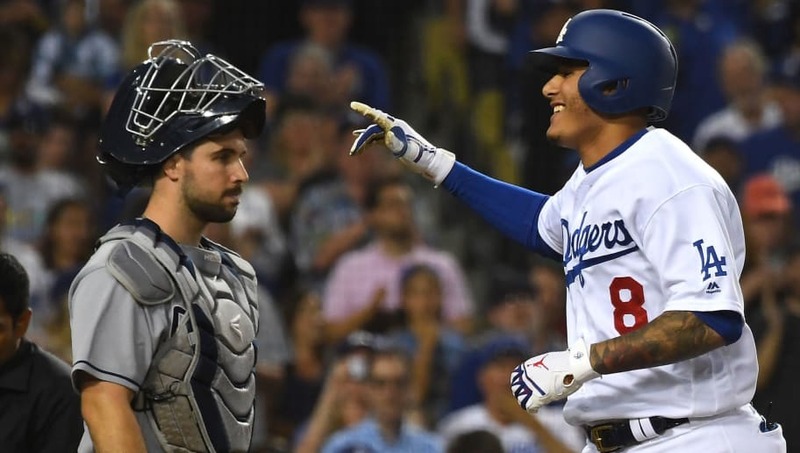 The San Diego Padres pulled off a major coup by ​signing Manny Machado to a 10-year, $300 million deal Tuesday morning and clearly, the oddsmakers agree. The Machado aftermath has seriously altered the Padres' odds to win the NL West, National League and World Series. Now that the All-Star shortstop has a new home in San Diego, FanDuel Sportsbook has improved the Padres' odds to take home a World Series title in 2019 from 100-1 to 66-1. Machado's presence has only slightly improved the Padres' path to contention in a crowded NL West, shifting their odds from 22-1 to 17-1. In the NL, they went from 55-1 to a much more favorable 33-1. Despite shelling out a silly amount of money for Machado's services, the Padres' front office isn't ruling out the possibility of bringing Bryce Harper into the fold as well. Padres are pulling off one surprise (once Manny’s finalized) but here’s another shocker : they aren’t ruling out Bryce Harper, too. 110M payroll (with MM) is still lower than most. It remains to be seen if San Diego can add Harper to their roster, but their World Series odds have nowhere to go but up if they somehow pull that off.